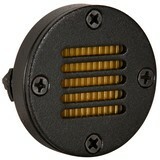 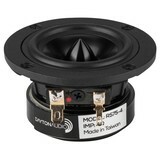 Dayton Audio's AMT3-4 Air Motion Transformer mid-tweeter brings clarity, transient speed, and musical finesse to your design. 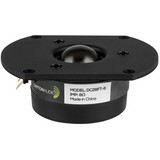 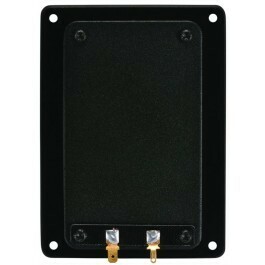 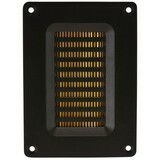 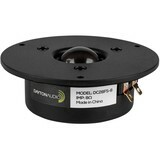 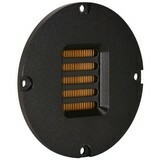 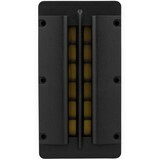 The large AMT-technology diaphragm and high-strength neo motor offer extremely wide bandwidth and high sensitivity. 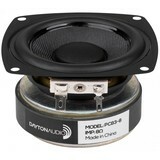 The Dayton Audio AMT3-4's generous radiating area extends response from lower frequencies into the upper midrange, making the transducer great for use as a wideband "mid-tweeter" in a 2-way design with larger woofers, or as a midrange in a 3-way design. 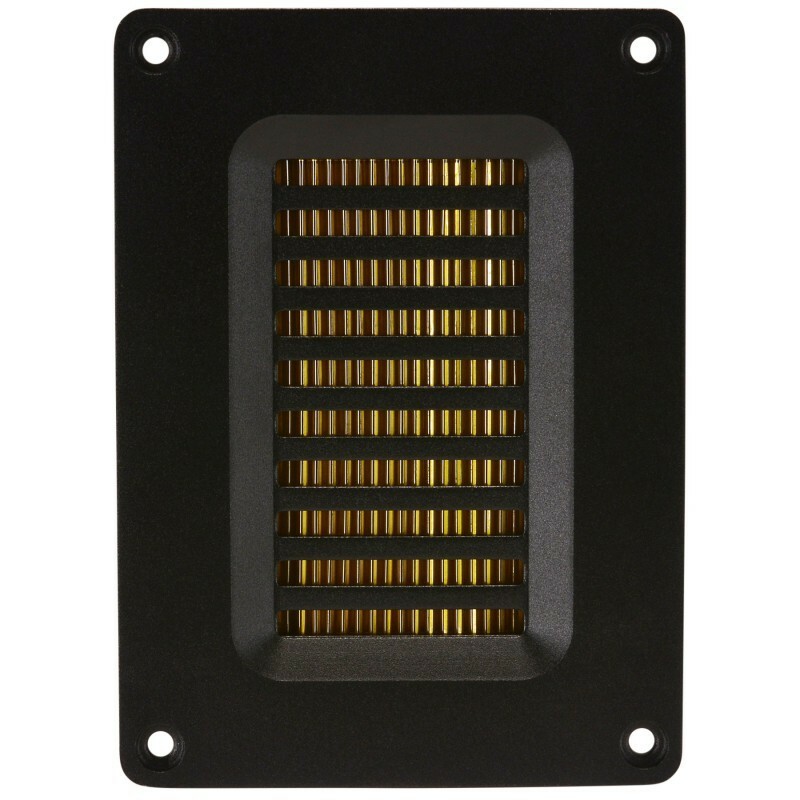 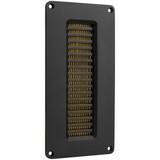 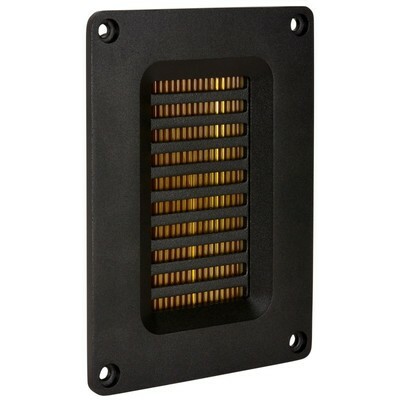 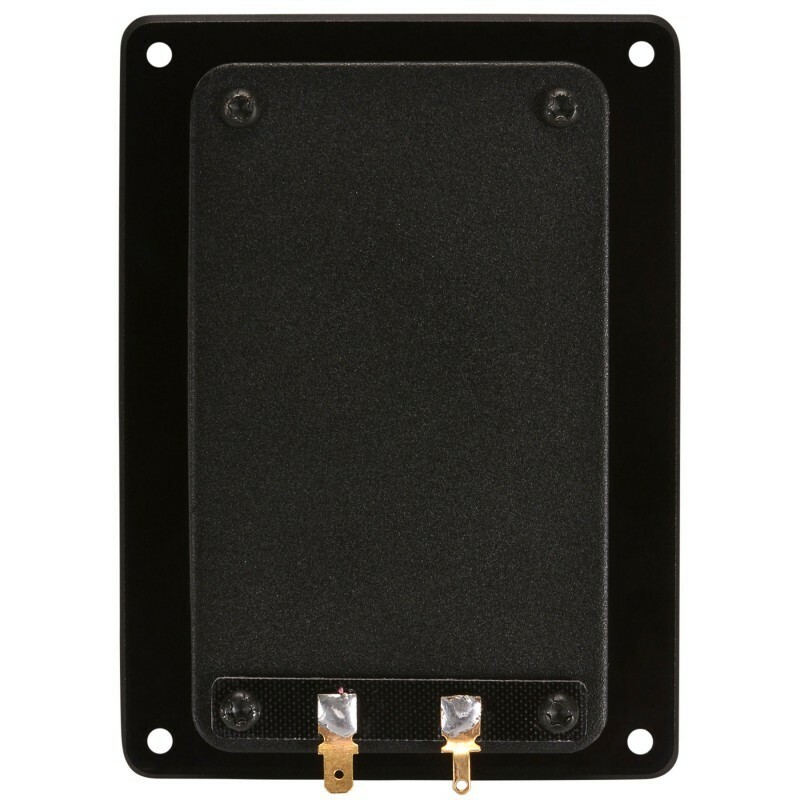 The robust metal faceplate adds the distinctive feel of quality, while the sealed rear chamber design eliminates the need for a separate enclosure chamber. 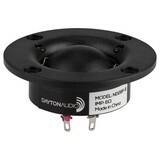 Dayton Audio AMT (Air Motion Transformer) tweeters use groundbreaking transducer technology from the original ESS/Heil Air Motion Transformer to provide ultra-clean, detailed, and dynamic treble output. 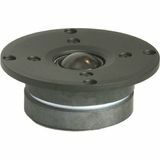 The pleated ribbon diaphragm of an AMT provides a large acoustic radiating area condensed into a compact chassis, for extremely high output and improved power handling. Specifications: Dimensions: Overall: 5.12" H x 3.74" W, Cutout: 4.45" H x 2.68", Depth: 0.75". 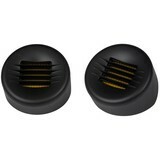 Help other The Loudspeaker Kit users shop smarter by writing reviews for products you have purchased.